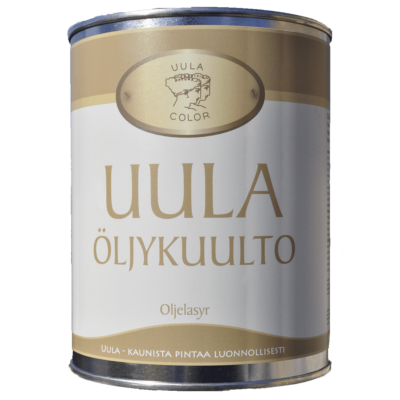 iNTO Furniture paint is safe and odourless water-borne oil paint for painting furniture and other interior surfaces. The paint is easy to apply, evens out beautifully, covers well and dries quickly. iNTO Furniture Paint is made of high quality and natural ingredients and it does not contain any plastic agents or volatile organic compounds. (VOC-free). For interior wooden surfaces, chipboards and fibreboards. Furniture, doors, battens, window panes, cupboards etc. The paint is also an excellent alternative to chalk paint for its wear resistance and easy application qualities. iNTO Furniture paint can also be tinted according to most common colour charts. Please notify that there may be differences in shades due to the gloss level of the paint and paint type as well as differences in tinting pastes, in tinting machines and in tinting.